BENEO is one of the leading manufacturers of functional ingredients for food and feed. 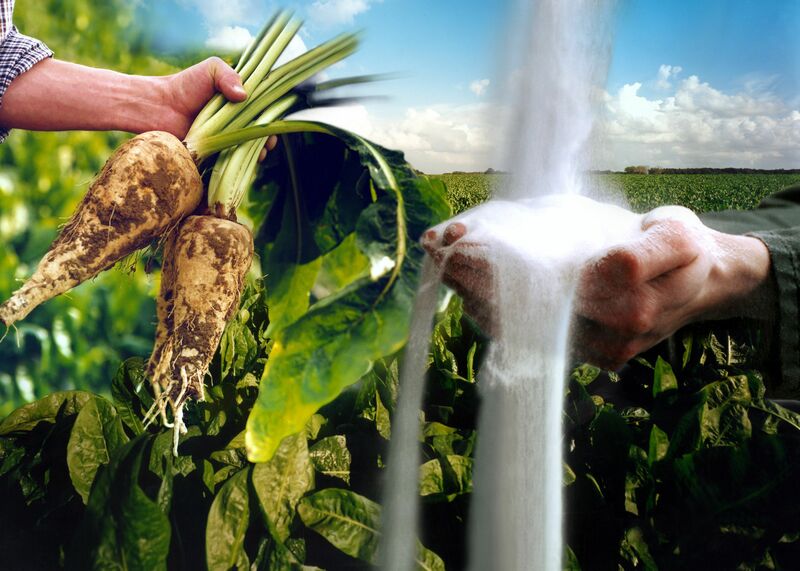 Its products are naturally derived from chicory root, sugar beet, rice and wheat and provide technical, nutritional and health benefits. Through a unique chain of expertise, the company supports industry partners throughout the entire product development process. This ranges from in-depth knowledge on physiology and legislation by the BENEO-Institute, as well as experienced and proficient technical application know-how by the BENEO-Technology Center to focused market intelligence with trend monitoring and consumer research. All of this forms the basis for new product ideas and concept development for successful product launches of BENEO’s customers. Formed by the companies Orafti, Palatinit and Remy in 2007, BENEO is a 100 percent subsidiary of the Südzucker Group and has more than 100 years of experience in developing and producing functional nutrients. Products are being marketed in more than 80 countries. Core expertise: Prebiotic fibre, functional carbohydrates, specialty rice ingredients and functional proteins with nutritional and technical benefits derived from the natural sources chicory root, sugar beet, rice and wheat. These ingredients are suitable for applications such as baby food, bakery, cereals, beverages, confectionery, dairy, meat, vegetables, soups and sauces, convenience and more. Products: Inulin, isomalt, isomaltulose, oligofructose, rice derivatives (rice starch, rice flour, rice protein), vital wheat gluten, textured wheat protein.